The world of Pinterest and home improvement blogs has led to a big culture of DIY “experts” that want to tackle the remodeling projects in their own homes. However, most of the time DIY projects are way more work than they are made out to be in the blogs and on TV. If you are tackling a DIY remodel of any room in your home (especially the bathroom, laundry room, or kitchen) there are a few reasons you might need to call a plumber. Here are three. The number one reason you are going to need a plumber during a remodel is if you are looking to move any water based appliances. Something that seems as simple as moving the refrigerator to a different wall may take a relocation of plumbing. Furthermore, many bathroom remodels will require a plumber to make sure everything is correctly set up before turning any water back on. Many times in remodels you will want to tear down a wall to create an open concept and more space for your family. However, if you are doing this, you will want to check with your contractor to make sure there are no pipes in the wall. If there are pipes in the wall, you will need to call a plumber so you can move and relocate them properly. If the reason for your remodel is the fact that you have water damage or suspect there are plumbing issues, you will need to call a plumber right away. You might also tear into a wall not suspecting anything, but find rusty pipes, leaking pipes, or other big issues. In this situation you will want to contact a plumber as well. They will be able to come in and repair the damage so your hard work does not go to waste. 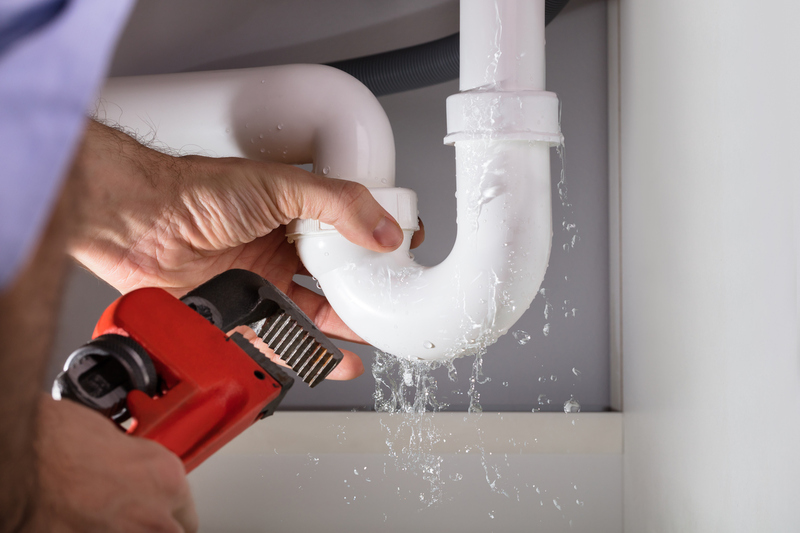 For any of your plumbing needs, call the experts at 410-SAMEDAY, they understand what it takes to get the job done and will always put your needs first!